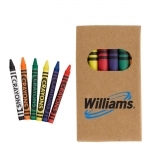 Custom crayons will allow you to paint your campaigns with hues of excitement when you gift them during fundraising events, tradeshows, store openings, school events, play school functions and more. 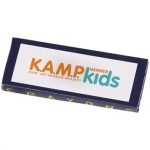 At Promo4kids.com, we offer a vast selection of promotional crayons that will add spectacular brilliance to your brand logo. 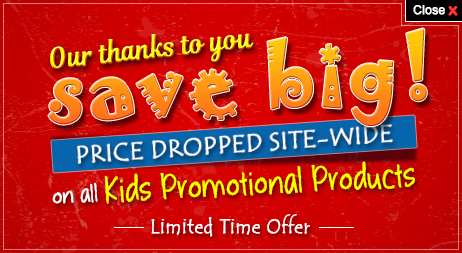 Shop today to seal best price deals and offers! 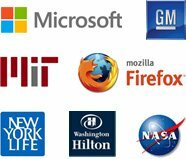 Quick shipping, lowest price match guarantee, bulk order discounts and 100% customer satisfaction guarantee make us different from our competitors. 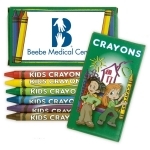 Human feelings and colors are closely associated with each other. 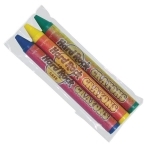 For instance, the red is color of passion and rage. 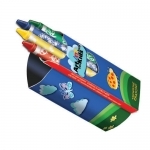 Blue symbolizes coolness, sophistication and even sadness in some contexts. 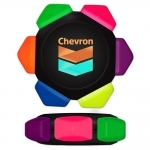 Green symbolizes fertility. 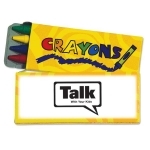 In the same way, personalized crayons can add some color to your dull campaign and brand logo. 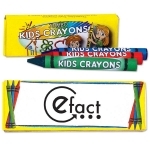 Over the years, crayons have become favored promotional gifts among kids and adults alike. 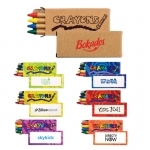 Most of us can associate with that excitement and freshness after receiving a logo printed crayon box as complement during school event or community program. 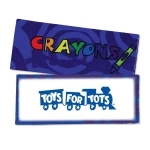 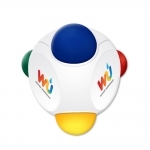 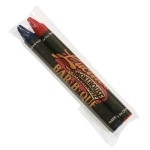 2 Pack Crayons - Most affordable promotional giveaways for kids in our selection. 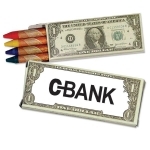 Available in selective colors, you can order them for your next campaign. 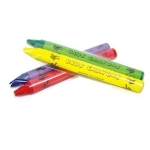 3 Pack Crayons- Customized 3 pack crayons will offer you three influential and colorful ways to get closer to kids and register in their consciousness. 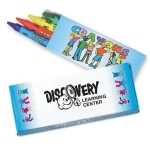 4 Pack Crayons - Cost effective and value effective choice to address bigger kids who want to put their creative skills to test. 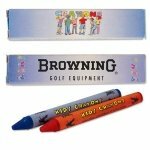 6 Pack Crayons- Attractive promotional items for drawing classes, art camps, summer camps and more. 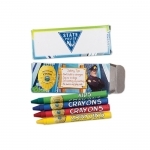 Building Block Crayons - Colors and creativity goes hand in hand with these customized crayons. 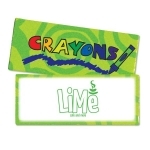 Swirl Crayons- Perfect to strike conversation with kids and other young customers. 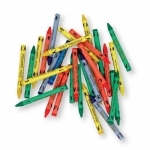 Triangle Crayons- Impressive choice to triangulate the competition. 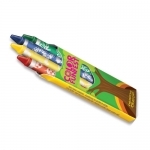 Washable Crayons- They allow kids to get expressive and responsible at the same time. 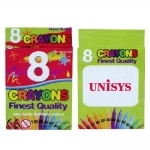 Assorted 8 Pack Crayons - They will show you 8 great ways of coloring your competition with success. 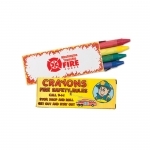 Assorted Bulk Crayons - With such abundance of variety, the choice is only yours. 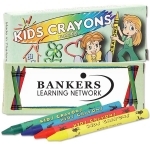 You can color your next campaign with any of our customized crayons. 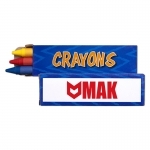 When compared with other traditional forms of advertising, these crayons are affordable and they will give reason as well as purpose to your young customers to remember your brand name. 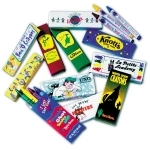 With competition intensifying to new levels in the industry, you need to notch higher and make an impression on your customers with these creative promotional giveaways for kids. 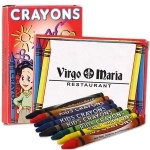 Colorful crayons are the best way to show your gratitude to your customers. 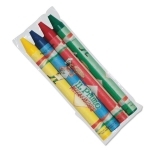 The minimal investment you will make on these crayons will help you to travel colorful miles in competition. 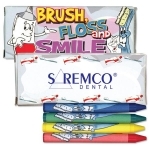 So don't get intimidated by your competitors, call us today at 855-454-3786 to understand how to make your brand logo popular with kids and their parents.